Meeting at The Sherwood Room, Brian Whitehead Centre, Downton, Nr Salisbury, Wiltshire.  The Lodge meets at 6.30m on the first Monday in September, October, November, January, February, March, April, and the second Monday in May. 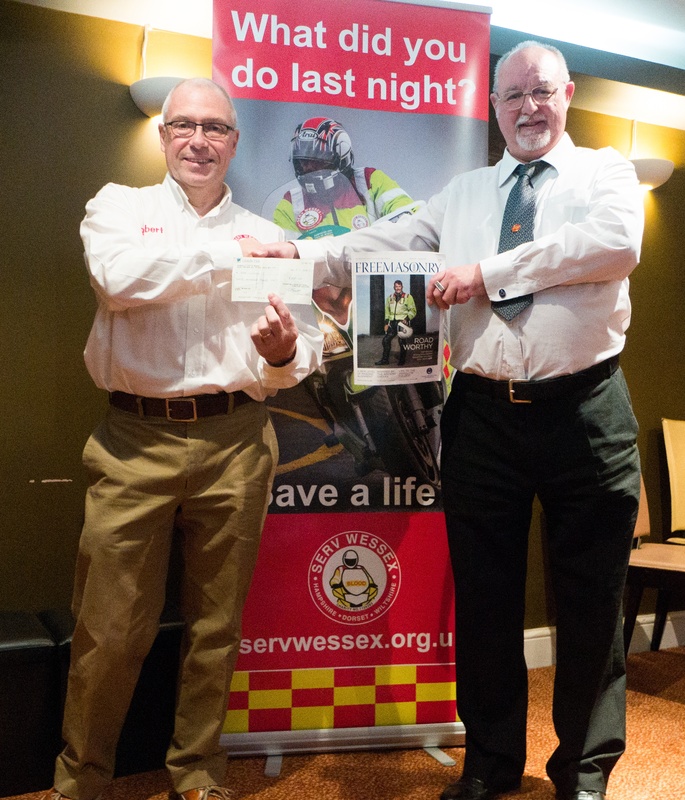 It was always going to be a hot night when Richard Hallin attended the SERV Wessex Curry night when he presented a cheque for £300 to this incredible organisation. Margaret Stocker, Secretary to SERV Wessex wrote on behalf of the committee and members of SERV Wessex to thank the members of Downton Lodge for their kind and generous donation, pointing out that in the last two years SERV Wessex has supported evenmore hospitals in the Wessex region. Richard Hallin WM of Downton Lodge said "I am delighted to have been able to present this money to SERV a charity that provides a free transportation service for NHS Hospitals in Hampshire Dorset and Wiltshire. They operate 365 days per year even at weekends and on public holidays." SERV Wessex transports blood products and other urgent consignments allowing hospitals to divert financial and staff resources elsewhere. All of the riders are volunteers who donate their own time and fuel to providing a free service to hospitals. The charity also operate a regular service to the Hampshire and Isle of Wight Air Ambulance based at Thruxton where we change the blood carried by the helicopter every 48 hours.and every penny we receive is spent on the operational costs of running the charity. 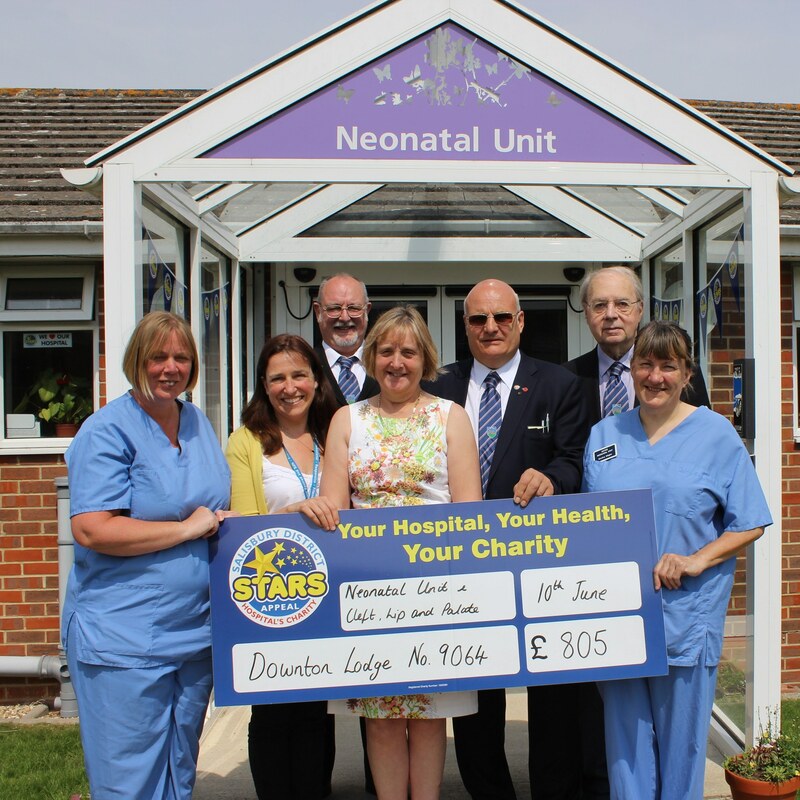 Picture shows Bro Richard Neave, his wife Rachel together with Bros Richard Hallin and Norman Logan and team members of the Salisbury Hospital and Salisbury Distirct Hospital Stars Appeal. 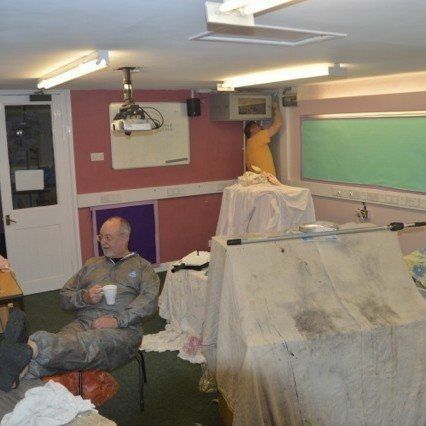 Ian Priest, Provincial Charity Steward said "It is fantastic what Downton Lodge has achieved, they are a great supporter of the Stars Appeal and long may that continue"
Wearing their best decorating clothes and equipped with obligatory brushes and rollers the Downton Lodge painters approached the task with the enthusiasm of budding Michelangelo’s. Fortified only by regular cups of tea and copious amounts of doughnuts kindly supplied by the Master, Robin Neave they completed the job over a weekend. The school is one of the principal community focal points in Downton and Alison Small the head teacher was extremely grateful for the Lodge’s offer of assistance, the donation of all the paint used and the finished product.” I reckon the pupils were pleased to return to their newly decorated classrooms and a fresh start to a new school term. We particularly liked the picture of the chief overseer Richard Hallin who 'cracked the whip' - yet somehow managed to avoid any real work whatsoever, clearly a Freemason destined for a grand rank. 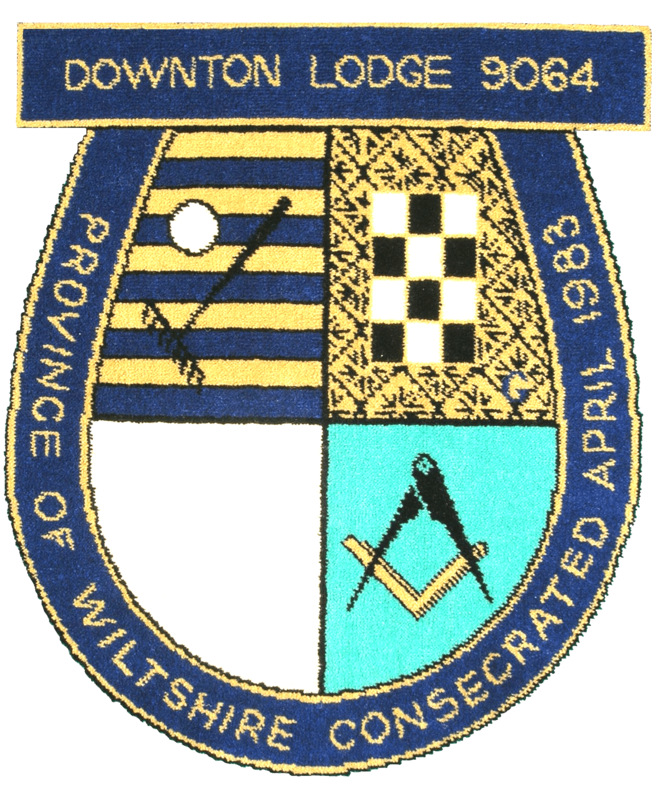 Stephen Bridge - Assistant Provincial Grand Master who leads for the Province on the Tercentenary Celebrations said - "I really am very proud of the efforts of the Downton Lodge No. 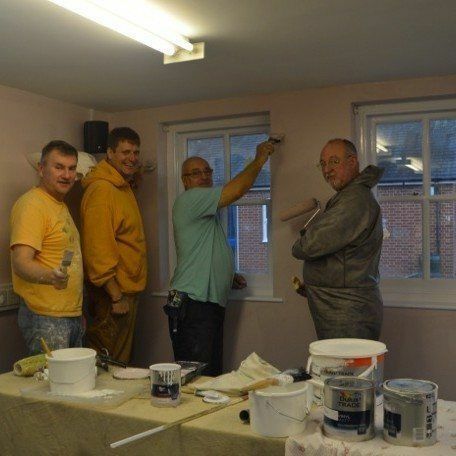 9064 not just to achieve their 300 hours but more importantly to show how Freemasons can make a significant contribution in their local communities. 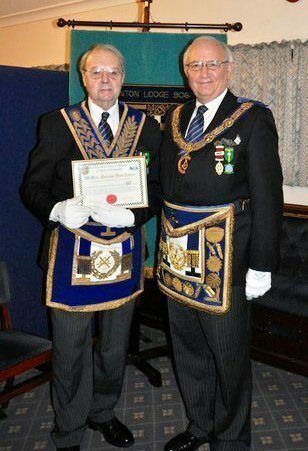 This wonderful act of kindness will be remembered by Downton CofE Primary School for many years - well done"
At a recent meeting Philip Bullock PrGM presented Downton Founder Norman Logan with a certificate recognising 60 years of service to Freemasonry. Norman is currently in his 62nd year of membership having been Initiated on 24th November 1954 into Centurion Lodge No.1718 and installed in the Chair in January 1962, and again in 1985. A Founder of Downton Lodge No. 9064 in 1983 he was Installed in the Chair in 1986. Norman is also a Founder of The Fraternal Lodge of Dorset No 9649 where he is Primus Master. 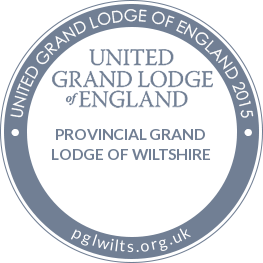 He joined Wiltshire Masters Lodge No. 6731 and was Master in 2004. 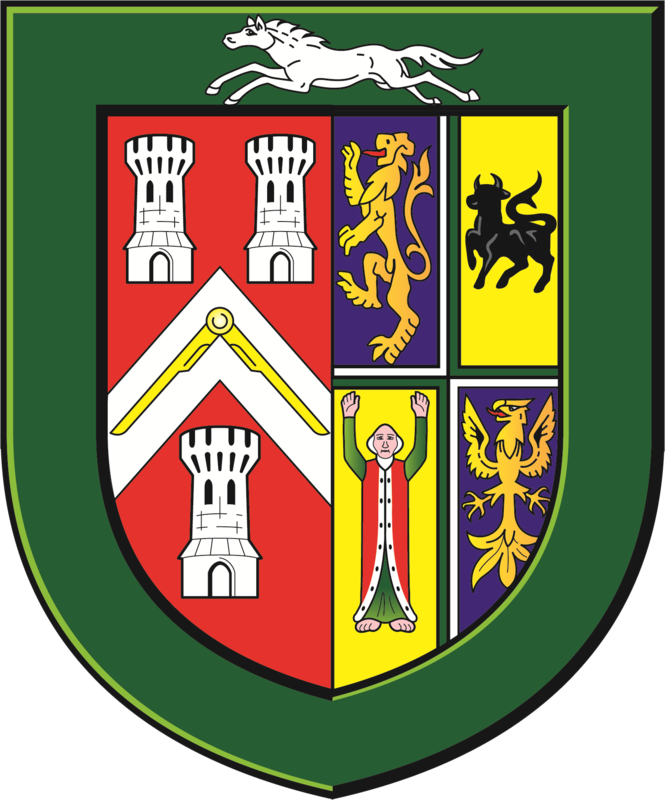 Outside of the Province, Norman is a life member of the London Grand Rank Association having been honoured with London Grand Rank in 1979. The MW Grand Master HRH The Duke of Kent appointed Norman to Grand Rank as PGStdB in 1989 and promoted him to PAGDC in 1997. Norman is an active member of the Lodge and works tirelessly to promote Freemasonry in the Downton area attempting to raise the profile of the Lodge - particularly with regard to the charitable and other works undertaken by the Lodge. The Provincial Grand Master said "We owe an enormous debt of gratitude to Norman for all his efforts on behalf of this Lodge in particular and Freemasonry in general. He really does demonstrate 'a can do' attitude"
Downton Lodge No. 9064 celebrated Burns Night on Monday 1st February when 65 members and visitors enjoyed a unique meeting. 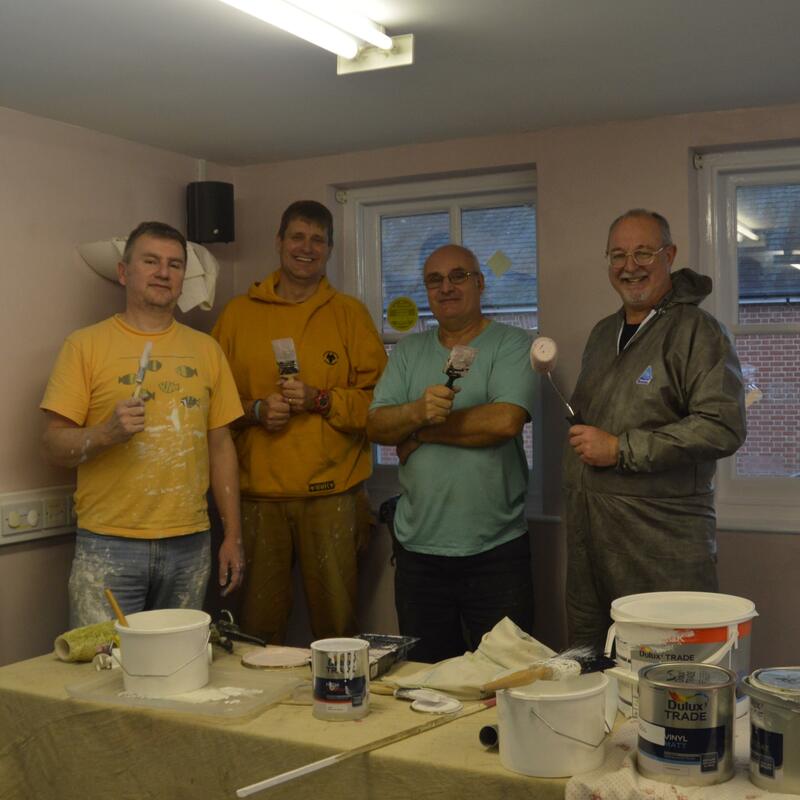 The work in the Temple was carried out by Past Masters ably assisted by the Provincial Grand Master for Dorset RW. Bro. Richard Merritt who was in the Chair for the evening. The acting Senior Deacon was none other than Francis Wakem the Past Provincial Grand Master for Wiltshire and with Philip Bullock - Provincial Grand Master also attending it really was a Grand affair. The ceremony was further enhanced by faultless contributions from Bros. Paul Martin, Kevin Martin and Richard Noon. VW.Bro.Nigel Leonard DPrGM of Dorset was also present. The festive board was served with traditional Haggis, Neaps and Tatties, the Haggis being presented to the skirl of the pipes to Bro. Sir Ronald Stuart-Paul who addressed the Haggis in a broad Scottish dialect which had the brethren wide eyed in amazement and full of admiration.